As the mountains begin to sink and the valley widens, you'll find Tetonia Idaho at the northen end of Teton Valley. This quiet town is near fishing access points, hiking trails, and is a nice mid-way stop if you are traveling between West Yellowstone and Jackson. No matter your budget, we are dedicated to making your purchase or sale of your home successful and exceptional. 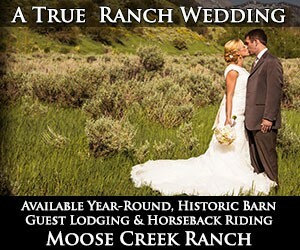 We know Tetonia and the surrounding Valley like no one else! Why should I visit Tetonia Idaho? Although Teton Valley is known as the quiet side of the Tetons, Tetonia is a great place to escape the small crowds of Teton Valley. 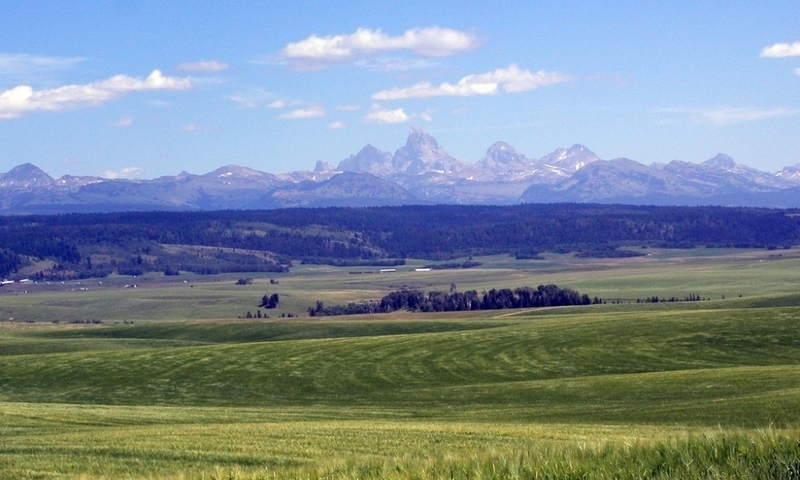 Tetonia sits at the northern edge of Teton Valley. It's 40 miles from Jackson and north of both Victor and Driggs. From Tetonia you can head west on ID-33 to Rexburg and then south to Idaho Falls. Or head north on ID-32 towards Ashton, Mesa Falls Scenic Byway, and Island Park. 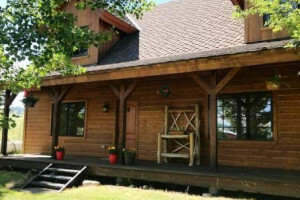 What sort of services and amenities does Tetonia offer? 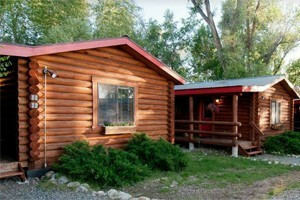 There is really only one place to stay in Tetonia; the Teton Mountain View Lodge offers motel rooms and an RV park. There are a few places to grab a bite to eat, a gas station, and an antique store. The closest major grocery store is located just south of Tetonia in Driggs. What can I see and do in Tetonia? South Leigh Creek: From the south and just as the road makes a hard left turn towards Tetonia, turn right onto South Leigh Creek Road and follow it all the way to the end. During the summer months, enjoy hiking along the South Leigh Creek Trail. Make a loop out of it and return on the Andy Stone Trail (7.3 miles). In the winter, take a pair of snowshoes and explore the snow covered trail. Packsaddle Lake: Just south of Tetonia head west on 4000/Packsaddle Road to the Packsaddle Lake Trailhead. A short steep mile long trail leads down to the lake where you can enjoy swimming, a picnic, and a handmade diving board. Teton River Narrows: Just northwest of Tetonia the Teton River Narrows begin. 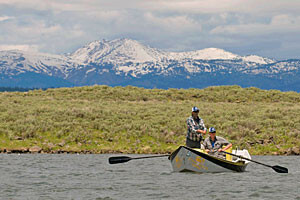 The Teton Valley Lodge offers guided fishing and rafting trips on this section of the river. For a more mellow section that you can float on your own, try the Teton River between Bates and Big Eddy. Stanley is another tiny Idaho town with a spectacular mountain backdrop.